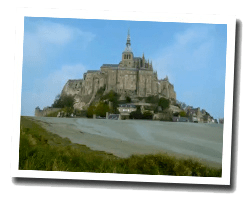 11 hotels with a sea view are waiting for you in the Bay of Mont St-Michel. Tourist site known worldwide, the Mont Saint-Michel bay has kept the magic of a unique meeting point between sea and land. The bay belongs to the club of the Most Beautiful Bays in the World. It is also a UNESCO World Heritage Site. The tides are among the highest in Europe (more than ten meters). The bay is home to a wide variety of birds and seals. 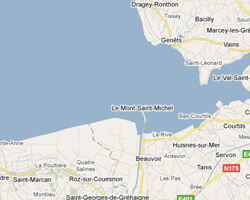 In the Mont Saint-Michel bay enjoy the pleasure of a sea view hotel.